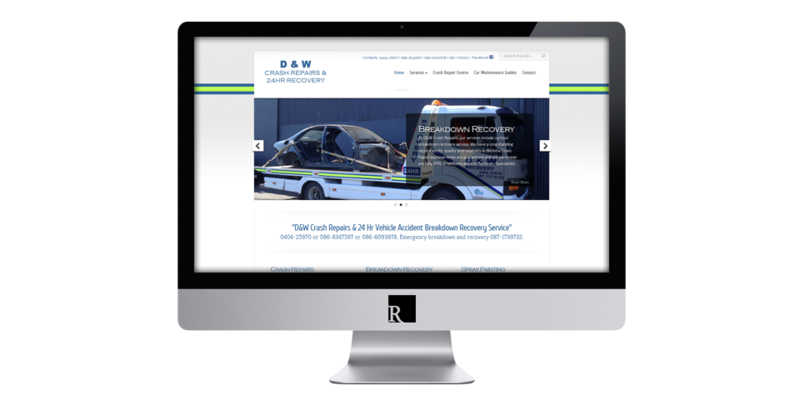 D&W Crash Repairs is a small business founded in 1999. Their crash repair centre in Wicklow Town consists of a 4000sq feet workshop floor area and is equipped with a low bake spray booth and all the latest welding, chassis straightening & vehicle lifting equipment. Services include 24 hour breakdown recovery service, tow-truck service, panel beating, spray painting and vintage restorations. They asked me to build them a responsive brochure website to advertise their crash repair centre. 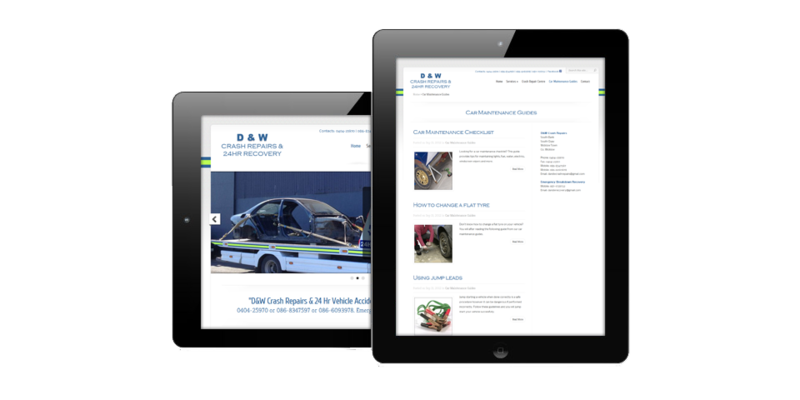 The site I developed is simple and professional with an impressive car maintenance guides section which D&W will use to inform customers and potential customers of best practice when it comes to maintaining your car. 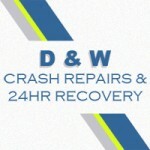 Visit D&W Crash Repairs or view more projects.